There is a lot to love about this well-positioned studio apartment set in the prestigious World Tower! With its spacious interiors, thoughtful layout and modern finishes, this is a wonderful opportunity for an investor or occupier wanting to capitalise on quality, location and convenience. 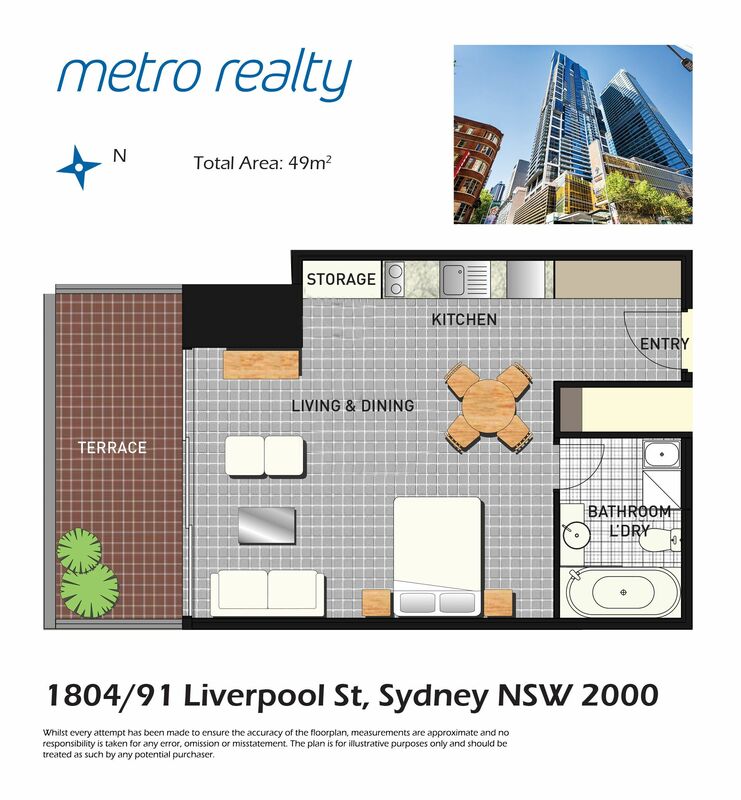 Perfectly positioned in World Square in the heart of the CBD. Enjoy ultimate convenience with Darling Harbour, Chinatown, Town Hall Station and endless dining and entertainment options at your doorstep.